Happy birthday, Wizard101! 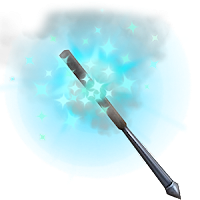 Wizard101 is bursting with fun as we celebrate the game's 9th birthday! The Birthday Celebration includes Member Benefits galore, Five B.O.X.E.S and Lost Pages events, returning Crown Shop items, a birthday giveaway, a special episode of KingsIsle Live and birthday fish that have returned for the occasion! And, of course, Wizard101 Fansites will be holding contests in the coming weeks to celebrate with all of you. 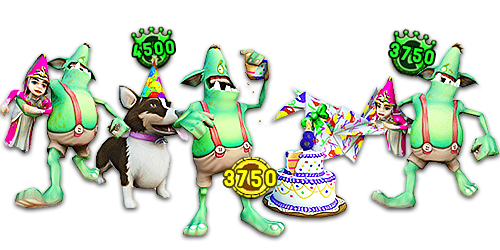 Check out the new Birthday Balloons Mount in the Crown Shop! 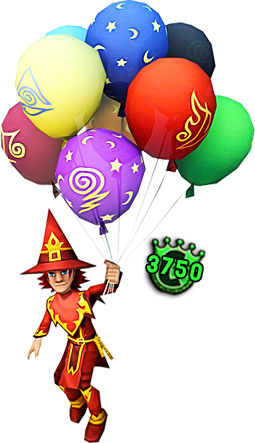 Your Wizard will love floating over the Spiral with this fun, celebratory mount. To celebrate yet another year with some extra awesome, the Five B.O.X.E.S Event and the Lost Pages have returned. 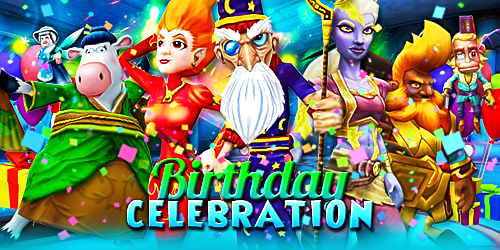 Wizard101 Members will get special benefits during the birthday celebration! Enjoy double pet experience, double gardening rewards, bonus on daily assignments & daily pvp assignments, double Animus & Monstrology experience and free training point respec. Not a member yet? Subscribe here. Giveaway ends Sunday, October 1st, 2017, at 11:59pm US Central Time. Make sure to watch KingsIsle Live on Thursday, September 21st, 2017 at 4:00 PM Central. If you've never watched the show before, KingsIsle Live is an event where KingsIsle Community Managers play Wizard101, discuss the latest game news, take questions from the audience and give away awesome prizes. To watch, just visit this page during the event! There are special, rare fish in town (one for each school), creeping in the waters of the Spiral through October 1st! These returning fish, and your birthday favorite from last year, are only here for a short time for birthday celebrations... can you catch them?